Action Features: MOTUCFigures.com- UK MOTU Comic Issue 46! UK MOTU Comic Issue 46! 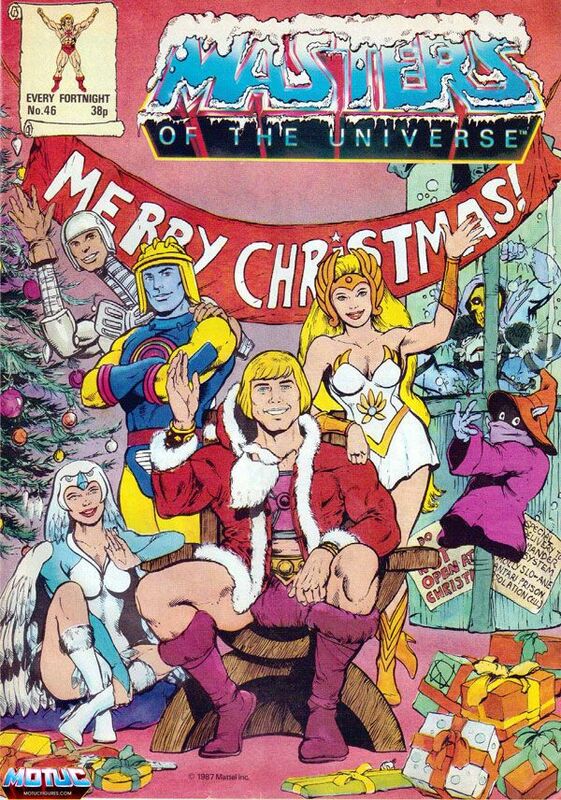 Head on over to MOTUCFigures.com and check out issue #46 of the UK MOTU Comic!